There is NO Regular Training and Fife and Drum Training (Easter long weekend). 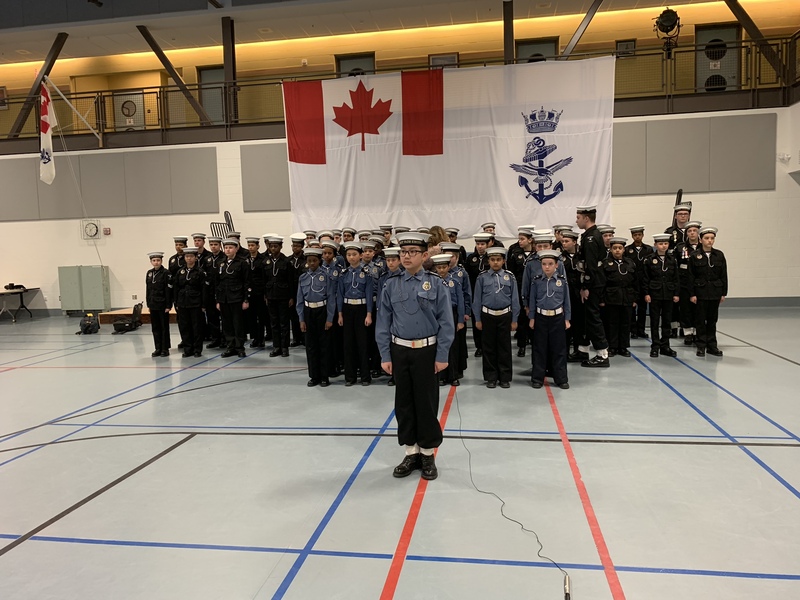 The Navy League of Canada Ottawa Branch is looking for parents to assist with Tag day planning, ACR Potluck and any other events that arise throughout the remaining training year. Please feel free to join one of the Ottawa Branch meetings (second Monday of every month at 1900 at HMCS Carleton) and ask questions about these events as well as being a volunteer Parent. If you are interested or have any questions, please email Tina Stone at tina03stone@gmail.com. Once she has an idea of parents who are interested, she will set up a time for a short meeting to go over any questions you may have and explain the specifics.